Julie Heginbottom has 23 years’ experience in childcare including as a nanny, maternity nurse and sleep consultant. 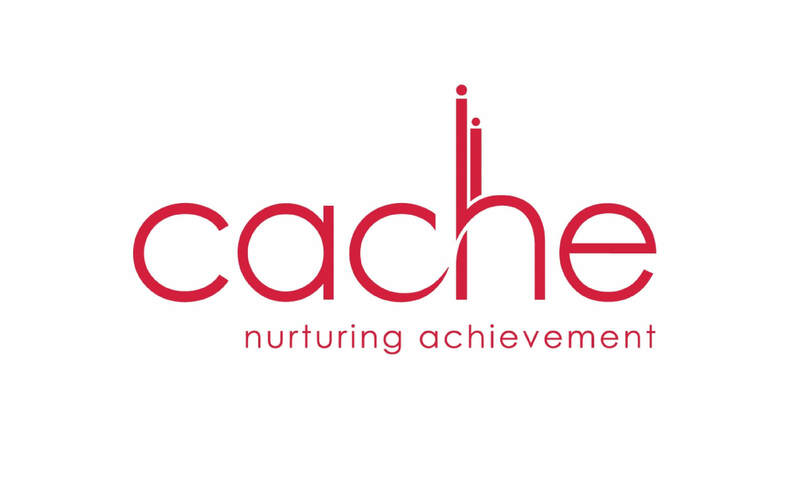 She holds an NNEB, a degree in Early Years and is a qualified nutritional therapist, childcare tutor and assessor. 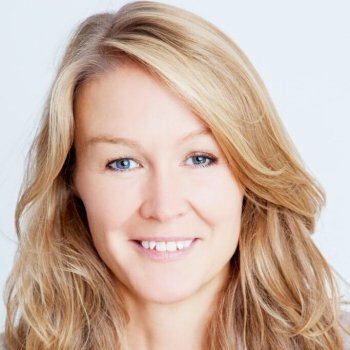 Julie has worked extensively with many different families through her own consultancy and aims to empower parents, finding solutions that fit their lifestyle and philosophy rather than advocating a one-size-fits-all approach. As a trainer Julie applies these same principles, prioritising up-to-date, essential information but allowing each student to find their own niche. Julie has collaborated with HATA on a wide range of courses, bringing us her considerable experience and perspective as a nanny and maternity nurse. Anna Howard-Price has been a Registered Nurse and a Registered Sick Children’s Nurse for over 20 years. She also holds a master’s degree in Interprofessional Practice. 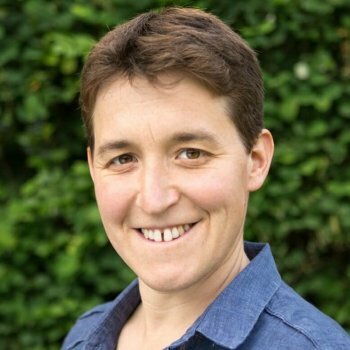 Anna has a wealth of experience in teaching and holds the Teaching and Assessing in Clinical Practice qualification (ENB 998) and is a Certified Adult & Paediatric First Aid Instructor. In addition to training, Anna specialises in school nursing and children with special needs. 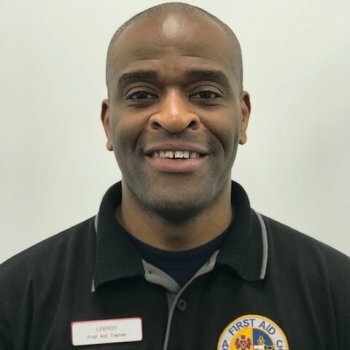 Leeroy has been a trainer for 14 years and has always had a keen interest in life support and how to provide lifesaving skills to the public. Leeroy spent 17 years as a firefighter and the last 5 years in the ambulance service where he attended some of the most horrific events in recent times, including the London bombings, the Westminster Bridge attack and the Grenfell Tower fire. Leeroy is dedicated to teaching people the necessary skills in first aid and building confidence. His lessons are serious but with added laughs, smiles and giggles along the way to make the learning experience fun. 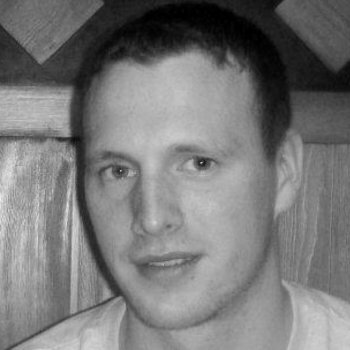 Luke Cheshire has previously worked for the Police Service. He later moved into teaching and he now teaches Maths in secondary school, as well as teaching First aid. He has achieved a PGCE at Greenwich University, First aid Instructor in First Aid at Work, Emergency First Aid and Paediatrics First Aid. Miriam Chachamu is family therapist, parenting consultant and the author of the high acclaimed book ‘How to Calm a Challenging Child’ (Foulsham, 2008). 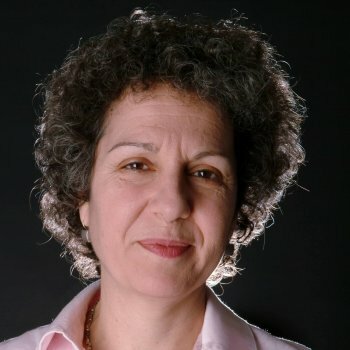 She is a member of the United Kingdom Council of Psychotherapy (UKCP), a trained systemic family therapist, holds an MSc from The Institute of Family Therapy and is a qualified human givens practitioner and supervisor. Miriam has extensive experience providing training for parents and professionals working with children, helping them gain a better understanding of how children think and feel as well as teaching practical skills to improve children’s behavior and self-esteem. Her approach is positive and insightful, combining warmth with clear boundaries for children, and she believes in empowering parents and professionals by providing a range of ideas and tools to resolve any challenges they may face. 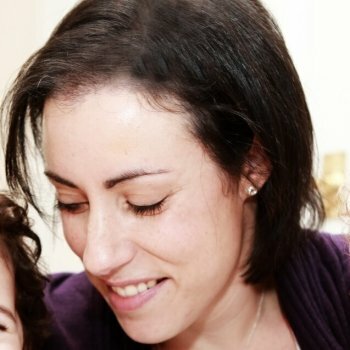 Julia Wolman is a registered nutritionist specialising in baby and child nutrition. She holds a BSc (Hons) in Applied Human Nutrition and a Masters in Psychology & Health and is registered with the Association for Nutrition as well as being a member of SENSE. Julia’s passion for promoting healthy eating in children has seen her working with the NHS to deliver healthy eating projects for families and training schools, nurseries and children’s centres, co-develop the internationally successful obesity prevention programme for 2-4 year olds with MEND Central and write for publications such as Nursery World, Practical Professional Childcare and Practical Parenting. In 2011 Julia founded Teeny Tummies which focuses on supporting parents through weaning, fussy eating and other child nutrition issues. Julia effortlessly transmits not only knowledge but also a passion for healthy eating in her training sessions for HATA. 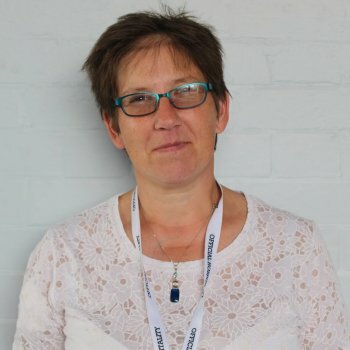 Marcia has over 20 years’ experience as an independent trainer, adviser and consultant, specialising in Health and Social Care, Child Care and Special Educational Needs & Disabilities. She holds a Degree in Child Development & Educational Management as is a qualified teacher. 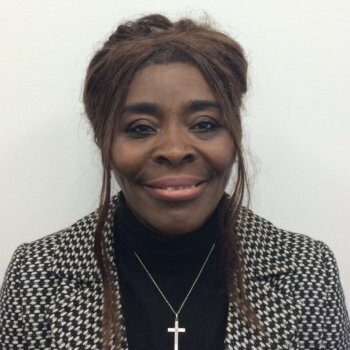 Marcia is an experienced Lecturer having taught at Kensington and Chelsea College as well as other education institutes and has a passion for passing on her knowledge and helping others build their skills and confidence.